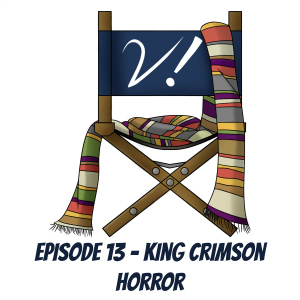 Low expectations may have helped, but all three Verities enjoyed this ep to varying degrees. Join Deb, Erika, and Katrina as we talk about what we liked and, of course, the few things we didn’t. There was some definite “iffy” territory to cover as well. What did you think of “Empress of Mars”? Was it rollicking, fanservicey fun? Did it make you uncomfortable from a representational perspective? Possibly both? Does the title need a definitive article? Let us know in the comments! 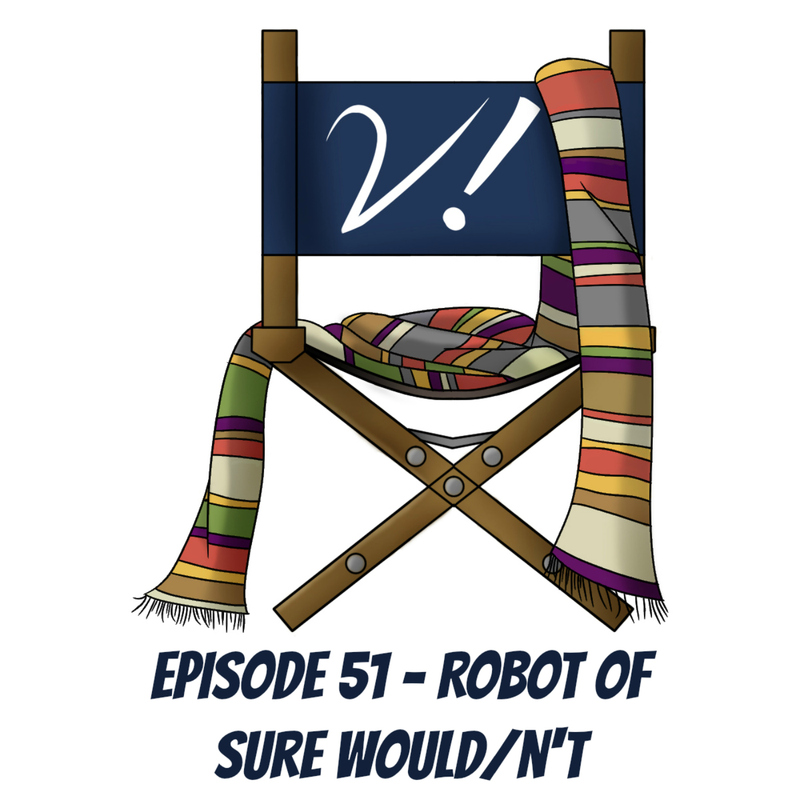 Erika delighted in a Doctor Who mention by Summer Brennan on The FourFiftyOne podcast! Kat used Doctor Who language in a work presentation! Deb is excited that, according to Russel T. Davies, the new Doctor has been (or may have been?) cast! We went there. 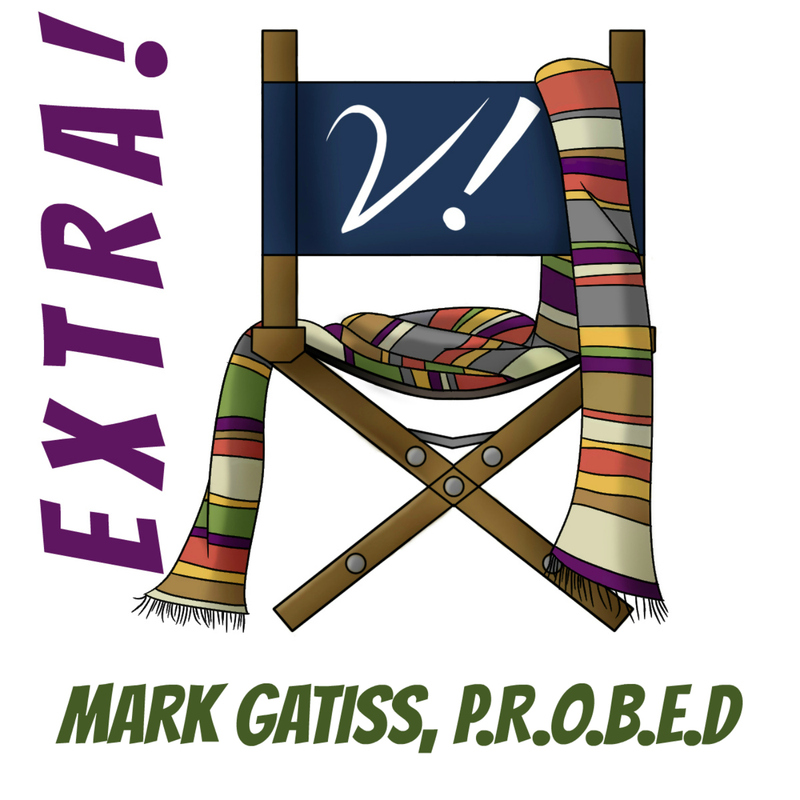 Join Deb, Erika, Lynne, and Tansy as we delve into the deep past of Mark Gatiss‘ scripted Doctor Who work for our “year of firsts”. It may not be the tightest, flashiest DW-related production ever, but we manage to tease out some Gatissisms that recur later. We do our darnedest to stay positive! And even succeed to some extent. Have you seen P.R.O.B.E. – The Zero Imperative? What did you think? Did it quench your need for Who in a time without it? Or did the all-star cast distract you too much to pay much attention to the spooky story? It’s a live-in-person (though not live-in-front-of-a-studio-audience) episode of Verity! 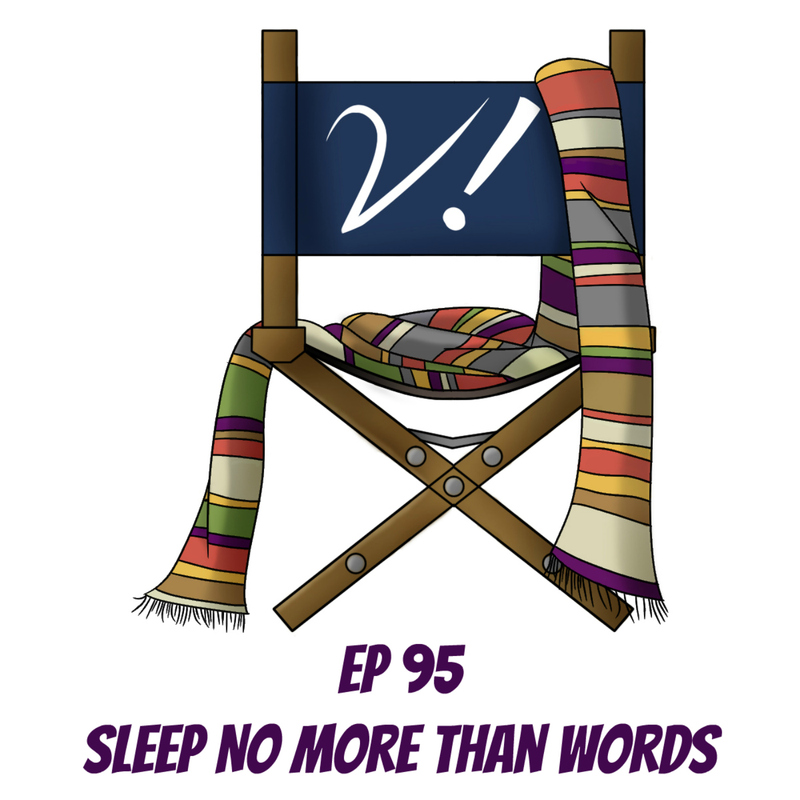 Join Deb and Erika as we sit in a hotel room at LI Who and talk about the con and what we liked (and didn’t) about Mark Gatiss’ latest story, “Sleep No More”. The onslaught of new Doctor Who continues with a much-needed romp. Join Deb, Erika, Katrina, and Liz as we find out who enjoys joy and who has a cold, black, grumpy fangirl heart. We also check in on how an under-the-weather Liz has been feeling about Capaldi!Doctor. Plus, we announce a giveaway! Lots of fun stuff this week! Liz flips over the Robot of Sherwood trailer! Kat giggles over Tumblr gifs of Capaldi-glove (explicit) and Gatiss-caginess! Erika thanks James Zabiela for letting us know Frank Skinner mentioned us on his radio show! Deb loves that Joanne Harris wrote a third Doctor Time Trip! Our Patreon page–with new goal! This week’s episode feels more reverent than most, which seems fitting, given the subject matter. Join Deb, Erika, Katrina, and Lynne as we have an almost NPR-style chat about what we enjoyed in this “love letter to Doctor Who.” We all enjoyed it to varying degrees, but as you might expect, some of us had wee quibbles with it. Generally very wee, though. Think of this ep as a mellow way to ease out of the giant (sometimes exhausting) squee-fest that these past few weeks have been. Kat can’t turn around without someone talking/posting about Doctor Who! Erika guested on three Doctor Who podcasts: The Incomparable, An Unearthly Child commentary, and Sound on Sight! Lynne Skyped in to the Doctor Who celebration at the Experience Music Project in Seattle! And is timily-wimily excited about Chicago TARDIS! Deb was interviewed on the Doctor Who Info podcast! And The Five(ish) Doctors (still)!